Apparently the American Shoe Store Foot Locker has got a serious week ahead of 'em called Week of Greatness where a ton of Premium Shoes will be announced and released to us mere mortals. Now I'm not much of a sports fan and all because I barely went out of my Mom's basement since I was able to play video games and I usually don't get picked when we had team games. 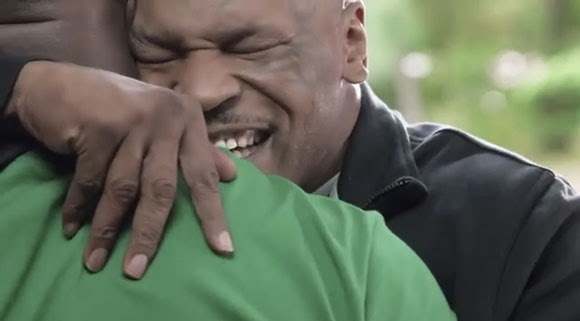 But anyways, Foot Locker's got a nifty commercial that's got Tyson hugging Evander Holyfield and all is well in the world as we know it. Go ahead and check out the video after the break, Dennis Rodman's also there going to North Korea or something like that.